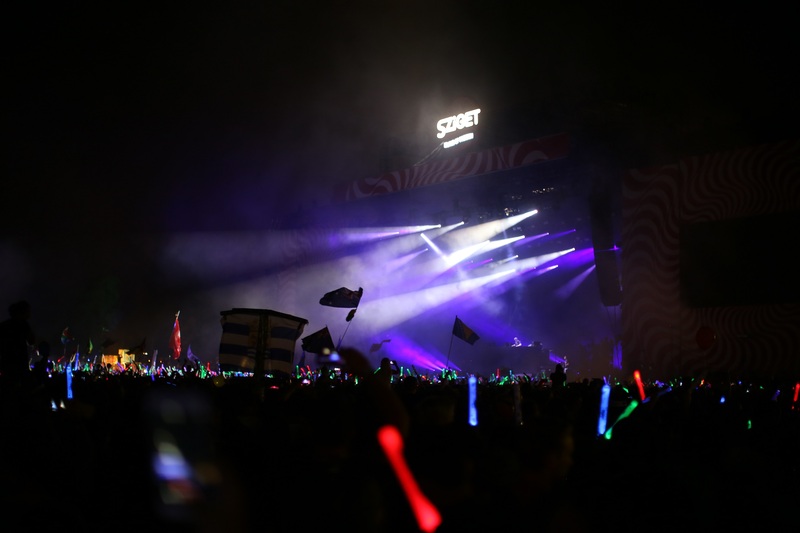 “Sziget” is held every August in Budapest, Hungary and it’s been voted best European Major Festival multiple times. 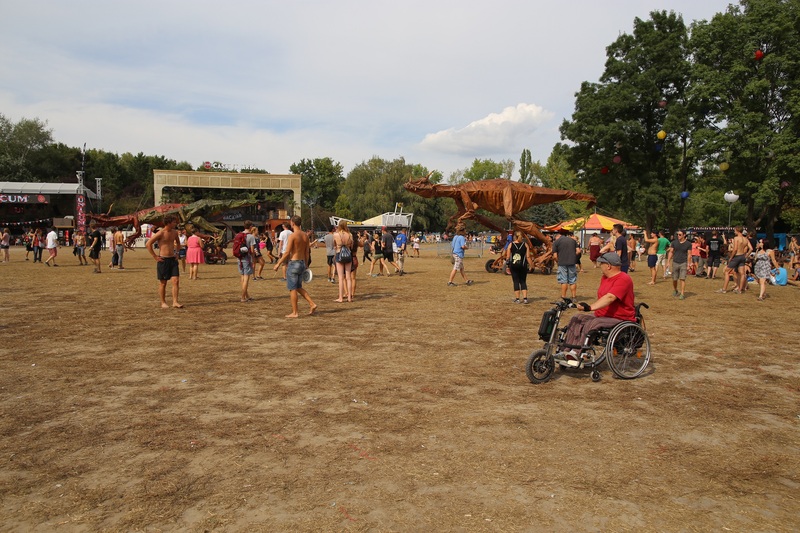 The 25th Sziget attracted over half a million visitors from all over the world, a small percentage of them were wheelchair users or members of other disability groups. 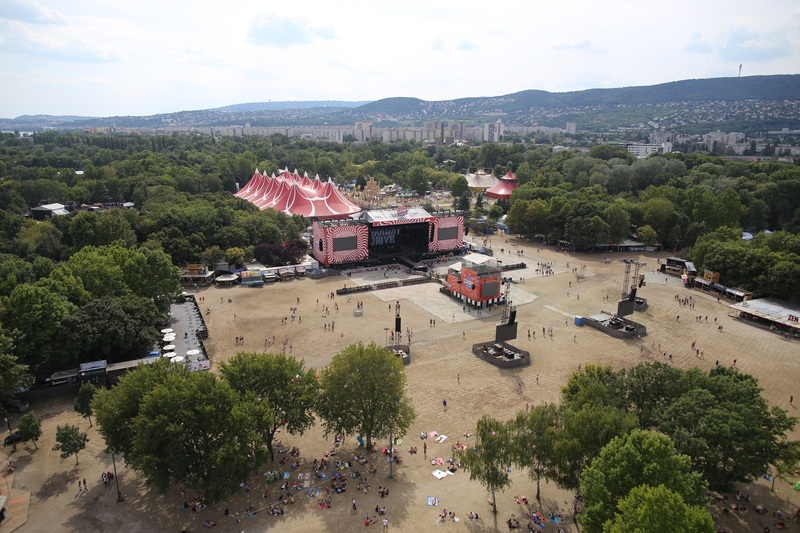 All the stages and venues, camping areas, bars and fast-food restaurants are located on an island of the river Danube, hence the name “sziget”, which translates to “island” in Hungarian. 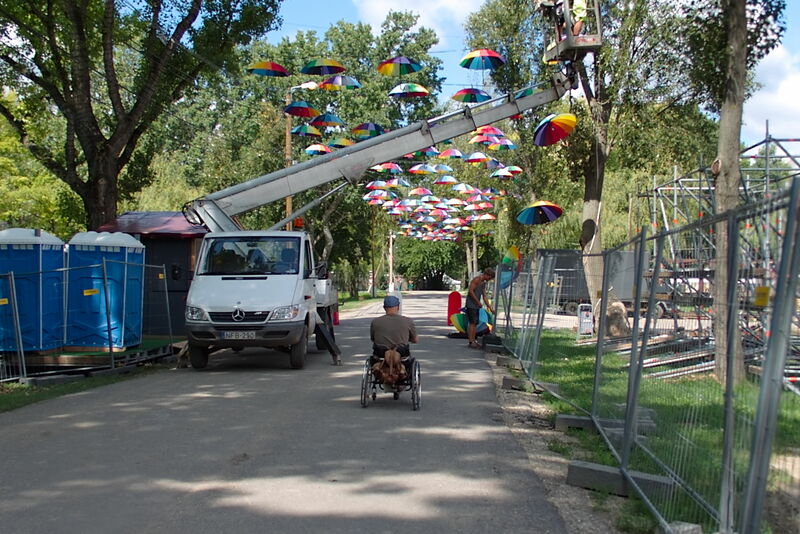 Sziget accomodated an Ability Camping with big, cleaned-up camping spots, accessible toilets/showers and they had also built – together with the company of the same name – an “Ability Park” where abled and disabled festival-goers could walk in their peers’ boots by trying games, solving quizes, drawing, walking in a maze, climbing walls and cycling blindfolded. 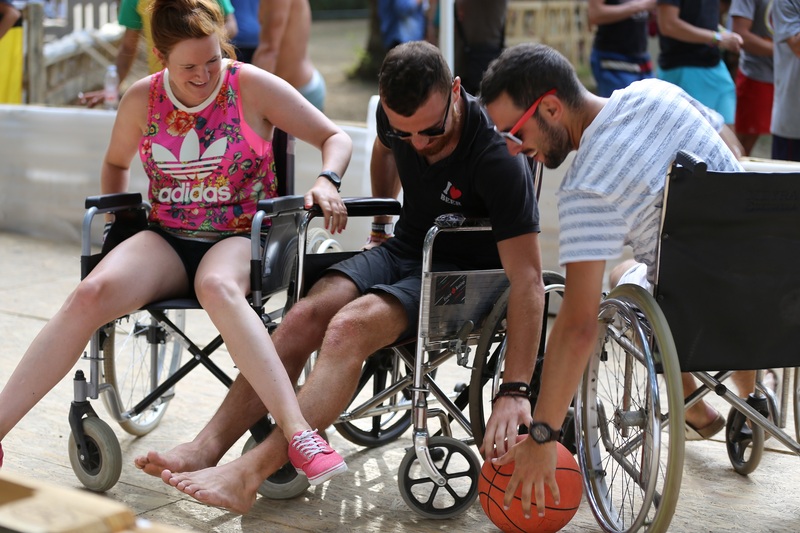 Festival nights can be quite chaotic, where accidents happen Everyone with broken, bruised limbs or other movement-impairing injuries ended up in the Ability Camping. 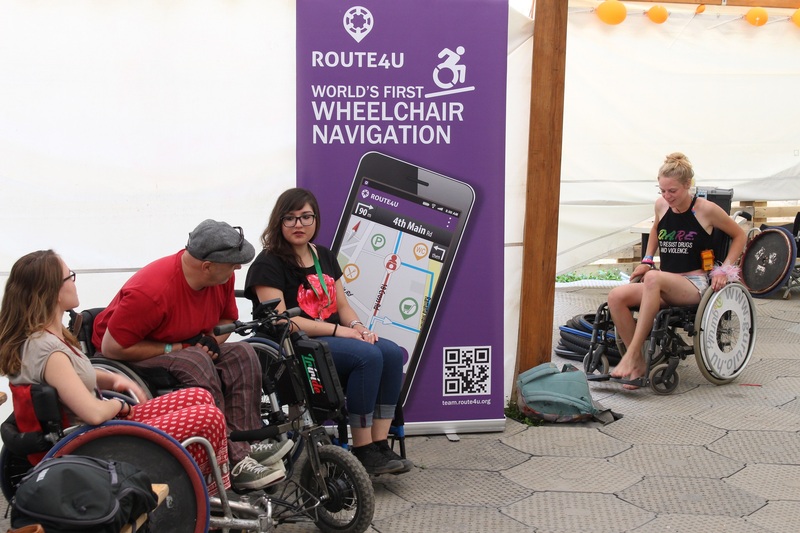 These people, together with other wheelchair users, could use Route4U, our iOS smartphone application to search for and navigate to accessible venues, toilets and lookouts inside the festival’s huge area. 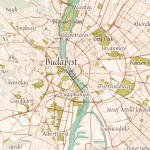 They could use the app in Budapest, and also in their own cities, after arriving back home. 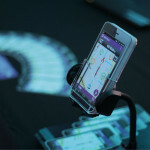 Find out more about Route4U here. 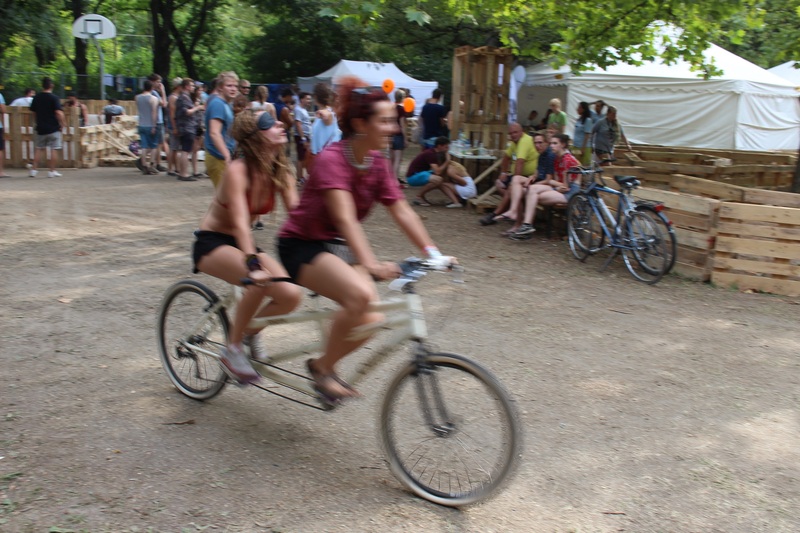 The island is a recreational area throughout the year with patches of forest, muddy or gravel paths and lots of grass. Our first step was – since we use OSM data in our maps – to check and verify the already available path and sidewalk data of the island. After our field survey, surface smoothness data were added to the network. 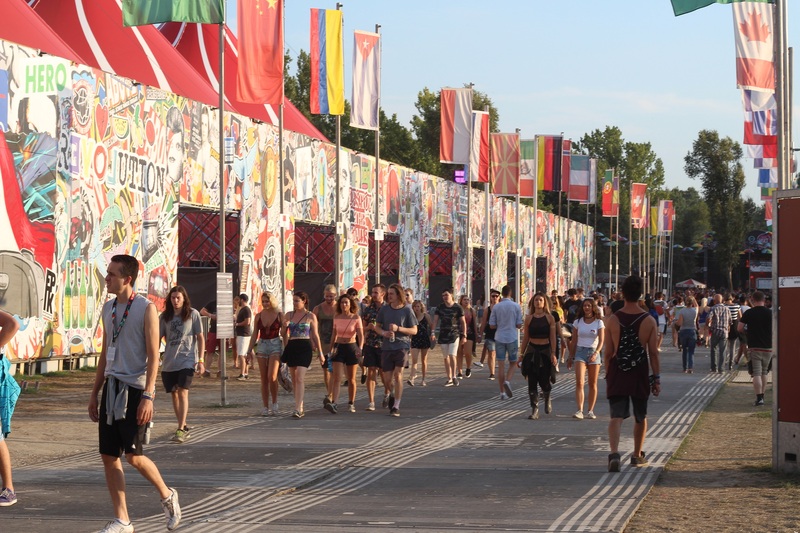 Just one day before Sziget opened, we surveyed the stages, art installations, food and drink places, and other venues. 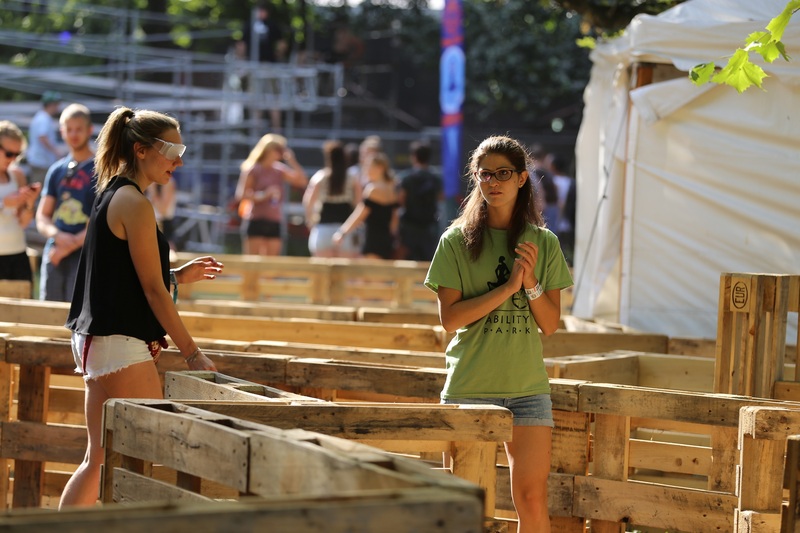 We even ventured to the Northern tip of the island, where people could swim in the Danube and enjoy the cool shades of the riverside forest. 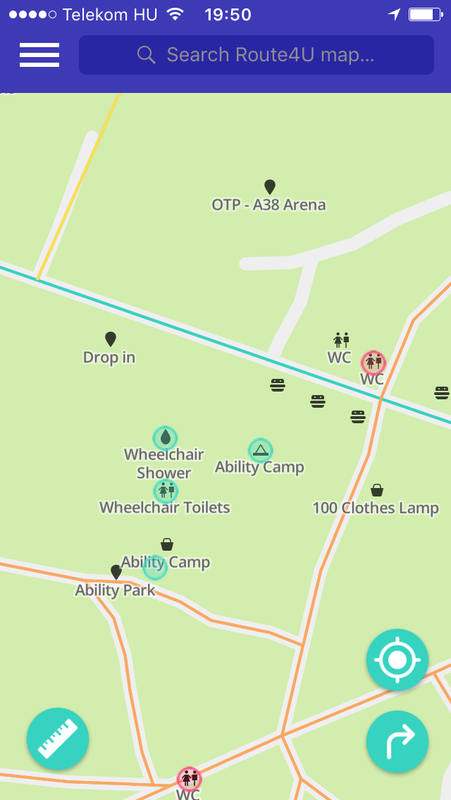 All the Points of Interests (POI) in Route4U have an accessibility (entrance) and an accessible toilet attribute. 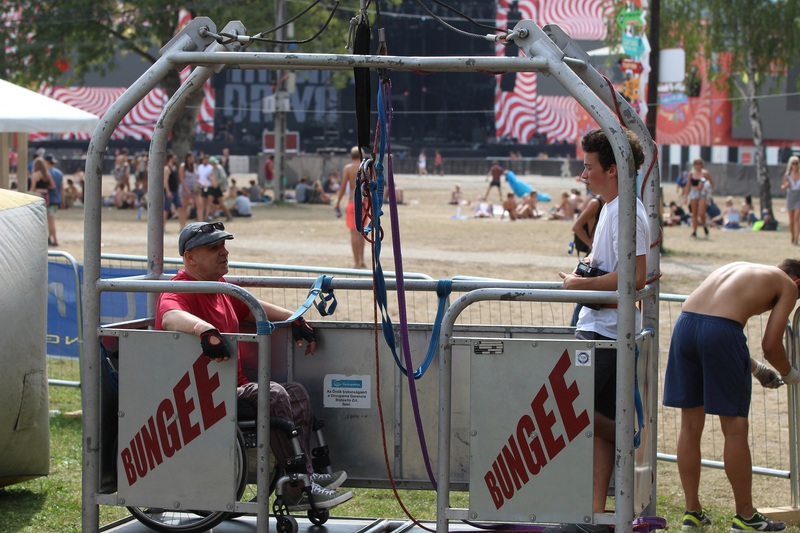 We had only set these “green” on the venues without steps, and on the few accessible toilets and showers, to make sure our users find what they were looking for: accessible places in the festival area. All the “grey”, not yet verified POIs on our map are waiting for community feedback. 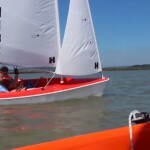 After they are evaluated, they appear in the application with their new colour. 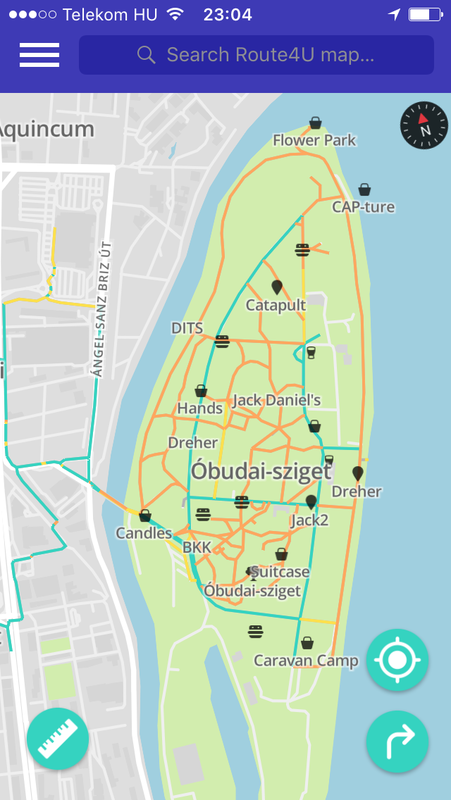 Even though the festival area is not yet connected to the Budapest Route4U sidewalk network, we surveyed routes from the festival entrance to low-floor public transportation stops. 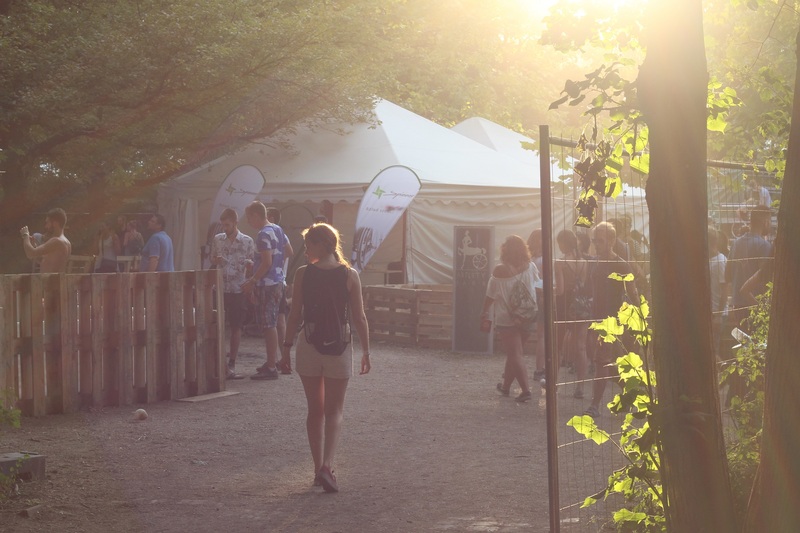 We reached our goal: Route4U was the best festival venue finder smartphone solution for Sziget 2016. After a rainy night some of our users even marked osbtacles, such as huge puddles or untraversable muddy spots. In these areas, our route planning function worked just fine, as the suggested route evaded the problematic areas. 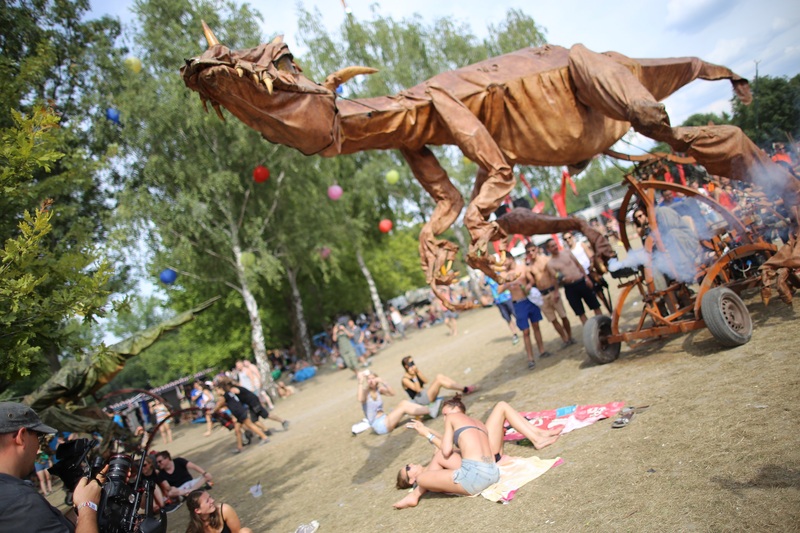 We received some useful feedback too: for colourful events like music festivals, the map needs to be merrier too, especially our icons (POIs). 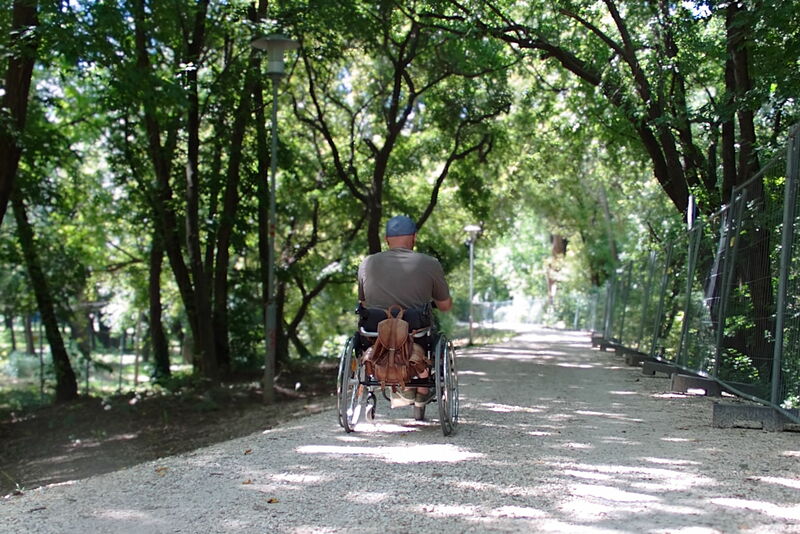 Go ahead and download Route4U here, we have accessibility data available in your city too.